76 years after the Fall of Singapore, very little is known about Unit 731, a Japanese biological and chemical warfare research and development department, and its role in breeding rat fleas that were used to spread bubonic plague during World War Two. Unit 731 operated under secrecy, with its Singapore branch located in the College of Medicine Building. 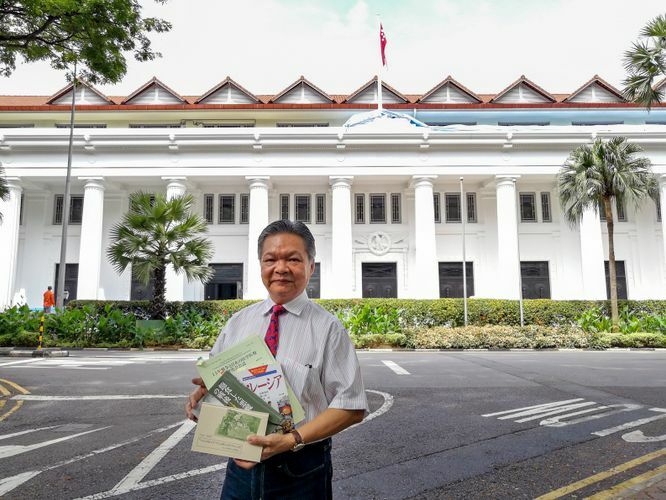 Hear from history researcher Lim Shao Bin, as he shares this hidden history through his personal collection and archival research. Lim Shao Bin was born in 1957 in Singapore. He graduated from Keio University (Japan) in 1985 and was the Vice President of Information Technology Management Association, Singapore. Lim is a private collector who has donated hundreds of Pacific War Japanese military artefacts to the National Library. He published The Images of Singapore from the Japanese Perspectives (1868–1941) in 2004. He is now a member of the editorial committee of Yi He Shi Ji (怡和世纪), a local magazine published by the Ee Hoe Hean Club.